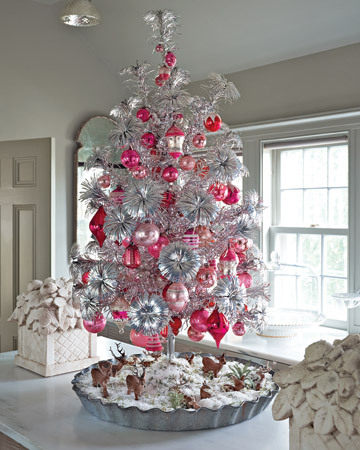 May Your Christmas be as Beautiful as This Tree is Pink! 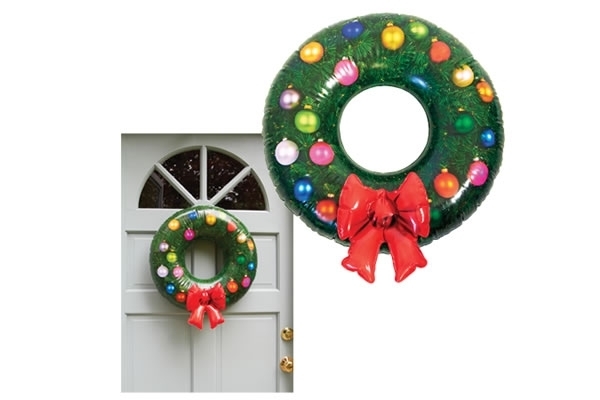 Nothing beats the scent of a fresh evergreen Christmas Wreath; but in many ways, “Going Green” means saving a tree and opting for the reusable alternative – the Inflatable Holiday Wreath! It’s bright green needles and colorful ornaments will give you years and years of holiday decoration joy! Reusable – After the season is over, simply deflate until flat and store until next year! Why Not Support the Worley Gig and Purchase one for just $19.95 at This Link! 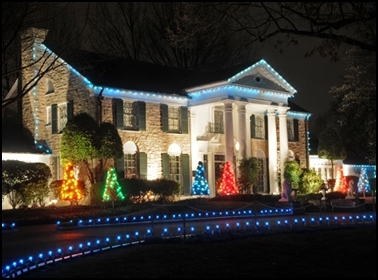 See more photos of Christmas at Graceland at This Link. This time of year, the ONLY thing I miss about living in the suburbs is seeing houses decorated like this. Because they are awesome.